A cooler day today but nice and looks like it will be this way for a while. No rain in the forecast either, SIGH. My image for today is of a flower that blooms late in the year, usually late summer or even Autumn. 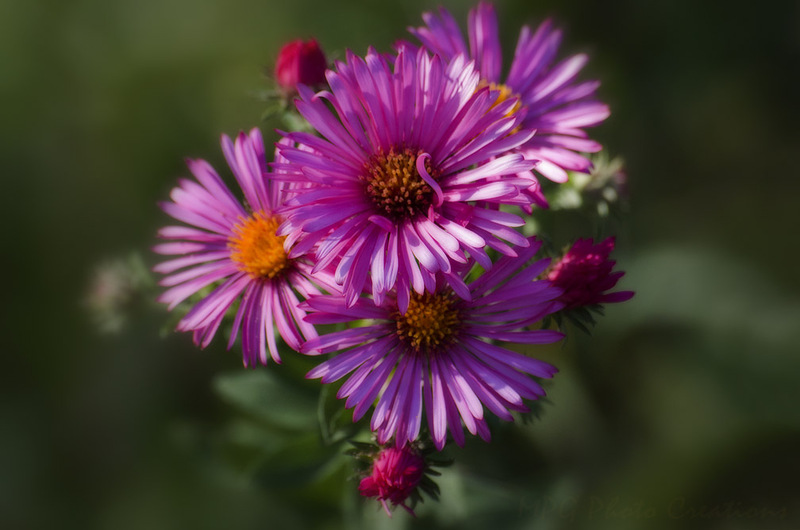 This is an Aster, they grow wild in Kansas but you can plant as well. This is my neighbor's that she has planted by a shed.